Warning: You appear to be using an obsolete browser, and soon you may not be able to access our website. We strongly recommend that you upgrade your browser as soon as possible. Few gems capture the imagination as does sapphire. Sapphire’s beauty inspired people to wonder. Ancient cultures had many lore and beliefs about the sapphire. The ancient Persians believed the earth rested on a giant sapphire whose reflection gave the sky its color. Ancient priests and sorcerers honored sapphire above all gems, for this stone enabled them to interpret oracles and foretell the future. Symbolizing truth, sincerity and tradition, it has been said that when Moses received the Ten Commandments they rested on tablets of sapphires. Marriage partners put great faith in the stone. If its luster dimmed, one knew his or her spouse had been unfaithful. 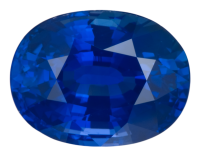 Sapphire refused to shine when worn by the wicked or impure. Known as the celestial gemstone, the sapphire has been treasured for thousands of years. 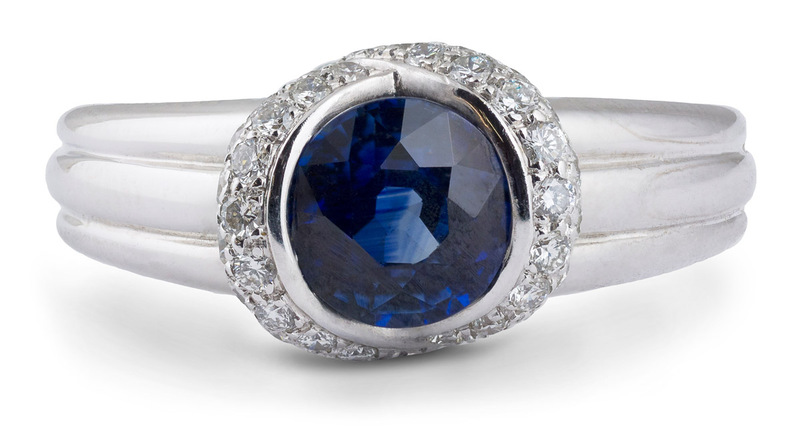 Kings and queens have always believed that sapphires represent divine favor. The color blue was considered sacred and was worn by priests to show their connection to the sky and heaven. Sapphires were set in the Bishop’s ring as a symbol of unity between the priest, the sky and heaven. Sapphire has been associated with divine favor. The Buddhists believed that the sapphire favored devotion and spiritual enlightenment. It is the birthstone for the month of September. Sapphire has been use as an aide to healing ailments of the eyes. It is also considered a booster for the immune system, protecting the body in general from disease. 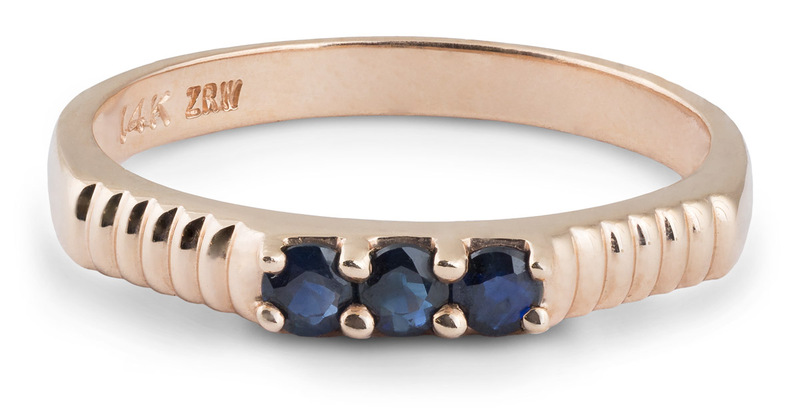 Known as the celestial gemstone, the sapphire has been treasured for thousands of years. The British Crown Jewels Collection contains several sapphires. One of them, the Saint Edward’s Sapphire, is a large sapphire set in the center of a diamond cross on top of the British Imperial Crown. According to legend, Edward the Confessor, King of the Anglo-Saxons from 1042-1066, met a beggar one day. King Edward had nothing of value on him except for his sapphire ring, which he generously gave to the beggar. The beggar was really a messenger from God, who later returned the ring to the King during his journey to Palestine. When King Edward’s body was removed from his grave, the sapphire from his ring was brought by the Abbot of Westminster to the Royal British Treasury. The famous sapphire remains there, decorating the Imperial Crown ordered by Queen Victoria. 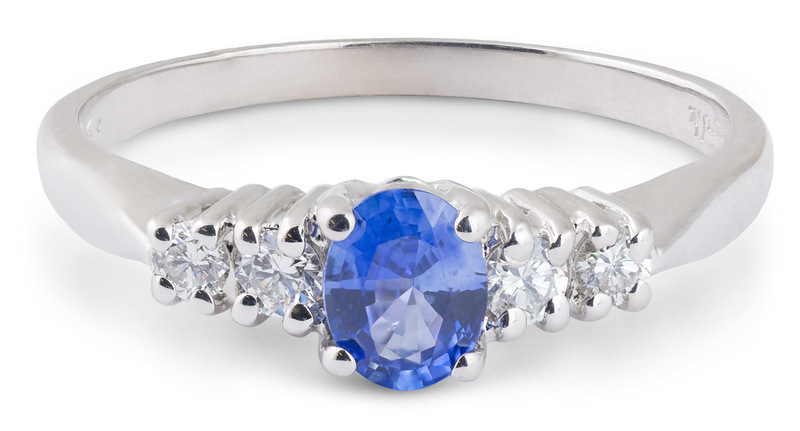 Deriving its name from the Greek word for blue, sapphire used to refer to any blue stone. By the late 1800’s, the sapphire and ruby were recognized as gem varieties of corundum. Today sapphire has become the collective name for all colors of the corundum family other than the red ruby. To avoid confusion, each stone’s color is used before the word sapphire. 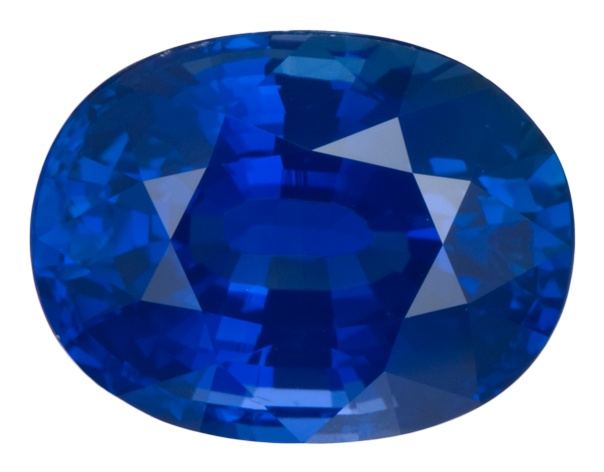 Sapphire, a variety of corundum, comes in all colors except red (the red variety being known as ruby), but is especially popular in deep blue. Fancy colored sapphires including pink, green, orange, and golden yellow are magnificent in any jewelry. With the exception of the diamond, which measures 10 on the Mohs scale, sapphire and ruby(9 on the Mohs scale) are the toughest and most durable gemstones. This toughness makes the sapphire a long lasting piece of jewelry as well as a useful industrial tool. One last legend, the star sapphire has been called “the stone of destiny”; its three crossed lines represented faith, hope, and destiny. Subscribe to our newsletter to get monthly emails with exclusive sales and interesting articles. Subscribe to our RSS feeds using your favorite news reader. We love feedback. If you have any questions, thoughts, or concerns about this page, please leave us a comment. Don't worry. We won't publish your email address or spam you. Yes, sign me up for the free email newsletter! Note: cookies must be enabled in order to comment. Arden Jewelers is a family owned jeweler that has been serving the Sacramento area (and the rest of the world) for over 30 years. We love what we do, and we love our customers.